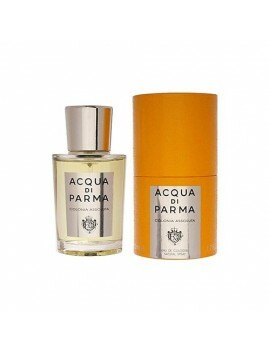 History and background of Acqua Di Parma. 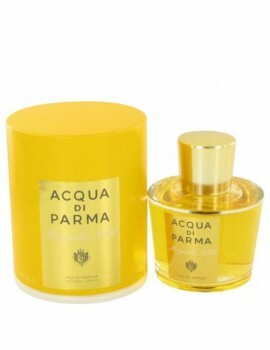 Founded in 1916 in Parma, the Acqua di Parma company started out by offering an Eau de Cologne intended to scent the handkerchiefs of elegant men. 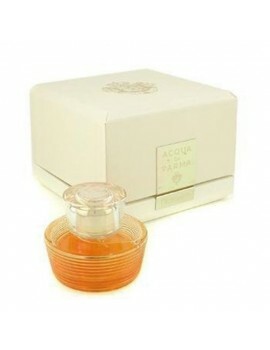 Since the 1930s, this Eau de Cologne or " Colonia " has become a real symbol of Italian elegance. 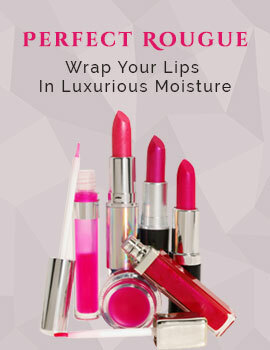 Its success has contributed to the international development of the brand, particularly in the United States. In 1993, the family company was taken over by Diego Della Valle, Luca Di Montezemolo and Paolo Borgomanero, respectively founders or CEOs of Tod's, Ferrari and La Perla. The three buyers committed to broaden the Acqua di Parma range by creating new lines: Home Fragrance (pots-pourris, incense, candles), Home Collection (household linen), Travel Collection (leather accessories), as well as Blu Mediterraneo, an aromatherapy line.